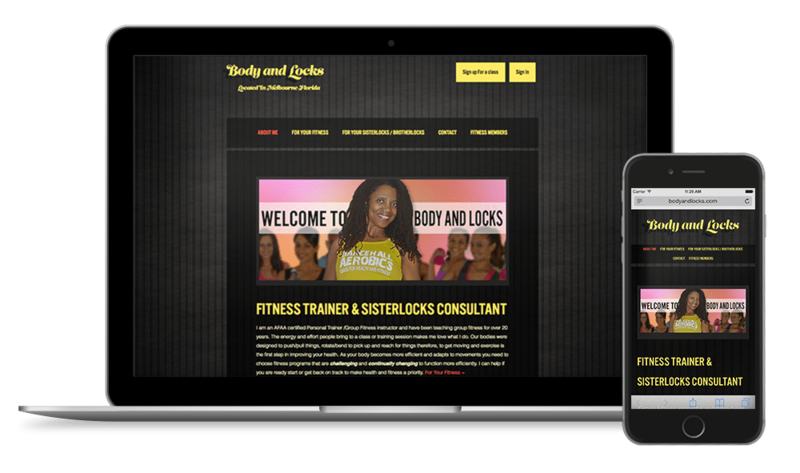 Body And Locks had two types of members, Fitness Members and Sisterlocks Members. 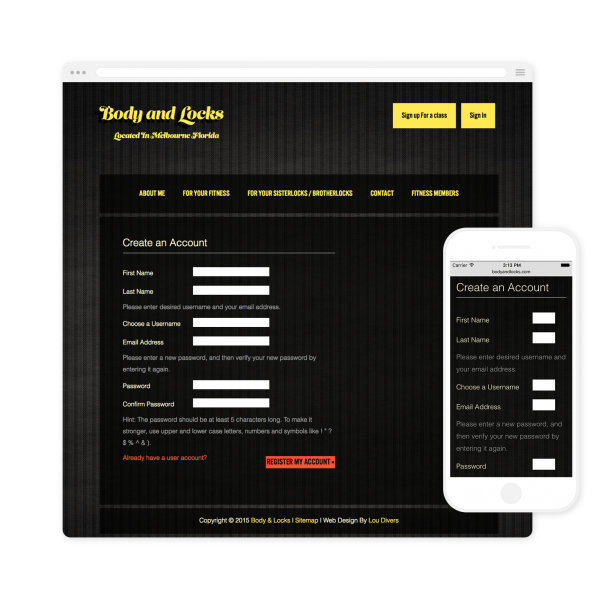 The Fitness Membership featured an easy sign up form on the front end. 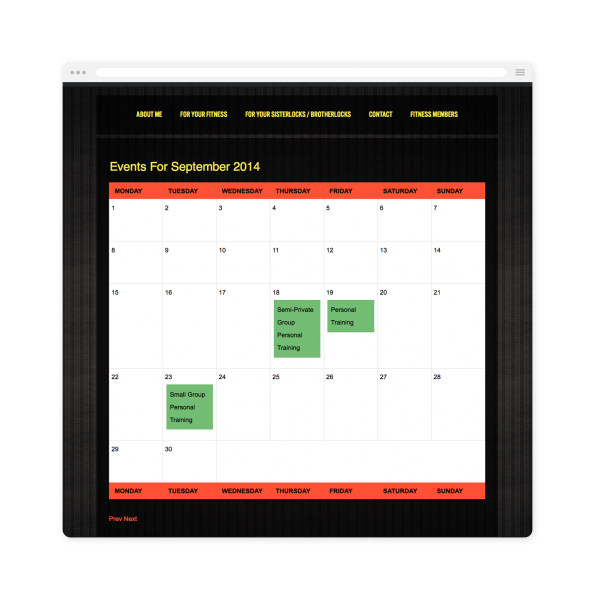 New members could sign up online and schedule their classes through the class scheduling feature. Sisterlocks Memberships had to be aqcuired by first contacting Body and Locks due to limited availability. I added a lightweight and easy to manage scheduling feature for both fitness classes and sister locks appointments. This required 2 separate schedules that were only accessible by members due to the limited availability. To access the schedule for fitness classes you are required to sign up for a Fitness Member, and to access the Sisterlocks schedule you are required to be a Sisterlocks Member.